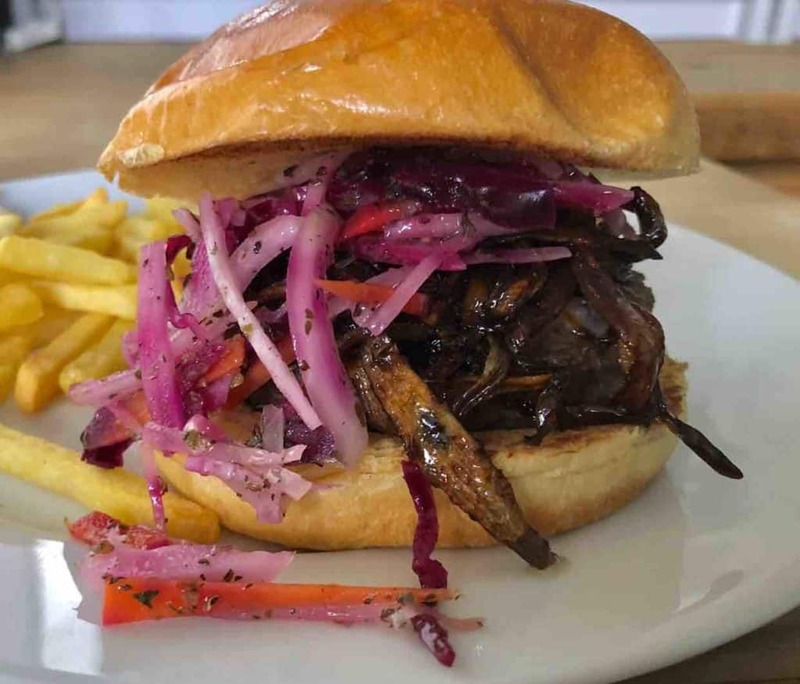 Have you ever indulged in a nice kebab at the weekend with the greasy meat filled with flavour and then the crisp crunchy refreshing cabbage salad cutting through the fat so you can take an ever bigger bite next time. A little unhealty but so very mouth dribbling satisfaction. When I succumb to the takeaway from the kebab shop I now go for the grilled meats of lamb and chicken rather from the rotisserie as its packed with fat, but that was until I discovered how easy and cheap it is to make your own dressing at home for the Kebab Shop Salad Dressing . Even better it only takes a few minutes to make and then some resting time for it to work its magic on the cabbage and anything else you wish to add to your salad. 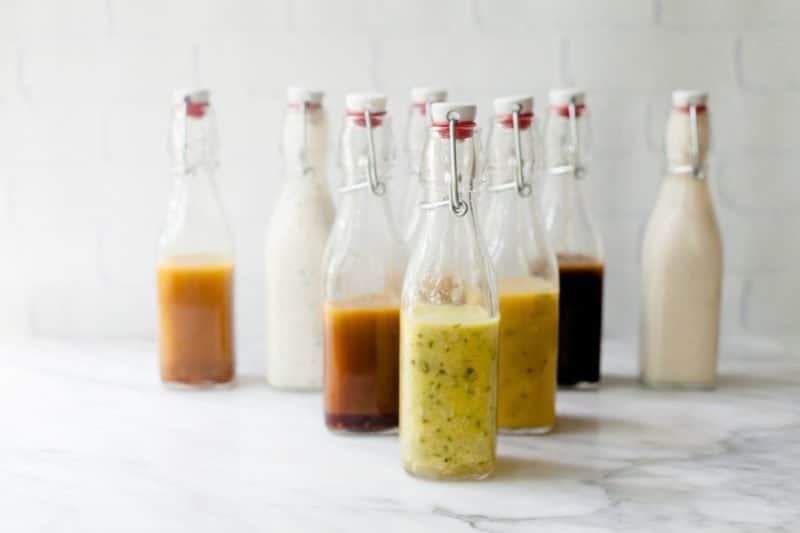 I have added some more great dressings below, all very simple and costing pennies to make, the best dressing is way down at the bottom, mine of course. Here’s the thing about making your own vinaigrette — it really couldn’t be any easier. It’s not an exact science, and it doesn’t require precise measurements. Instead, it comes together with a simple formula that offers plenty of leeway: roughly one part acid to three parts oil. But that ratio isn’t set in stone; use more or less acid, like citrus or vinegar, to suit your taste. Salad dressings are super easy to make at home, and I think learning how to make your favorite dressing in your own kitchen is a super useful skill to have. It’ll save you tons of cash. The markup on bottled salad dressings is CRAZY—most of them you can make for pennies on the dollar. There are variations on the classic kebab shop salad which are revered and loved by the Turkish people. These are called a Turkish Cabbage salad or a Red Cabbage salad. 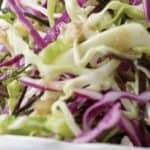 These cabbage salads are very simple to prepare with the minimum of ingredients. Take half a cabbage, either red cabbage or a white cabbage. Shred the cabbage finely and add to the bowl. Then simply add the juice of half a lemon with 3tsp of olive oil. Season with salt & pepper allowing the mix to stand for at least 30 minutes. 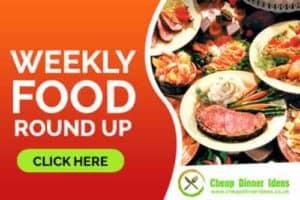 Cabbage Salads and kebab salads will keep in the fridge for a least 4 to 5 days still retaining their crunch. Cabbage is a Cruciferous vegetables and the enhanced benefits are said to reduce the risk of cancer & heart disease. Also the common cabbage is packed with vitamin C, Vitamin K which could help improve brain function. The cabbage is packed full of minerals such as calcium, magnesium and potassium all helping to develop strong bones. These minerals will slow down any possible inset of osteoporosis. The fiber content in cruciferous vegetables is a great aid for digestion and helps combat constipation. The red cabbage contains more antioxidants than the common green cabbage. If your not eating enough or any cabbage then you need to start even if its just for the health benefits alone. PS it really does taste good as well, thats if you dont boil it for an hour like your mum did. I like to use my kebab salad on my burgers. The crunchy fresh taste cuts through all the meat giving it a real contrast of texture. It is great served with any leftover meats, especially beef. 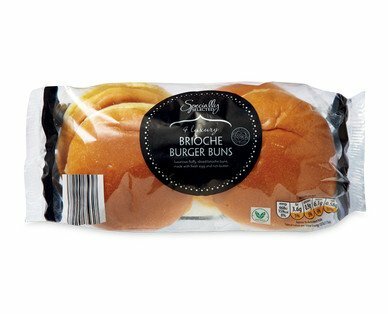 When making my burgers for the kebab salad I use the Aldi Brioche Burger buns. Toasted of course as it keeps all the juices from making it to soggy to eat. I have recently been buying there frozen burgers as well. Very meaty a slight pepper taste but for the price they are fantastic. Especially when you have some caramelised shallots to go with it. The salad cream and mayonnaise have the perfect ratio of acid in the sauce to help tenderise the raw cabbage and onions in the coleslaw. After all they are mass manufactured so they are bound to be right. Want to add a little more flavour then add a pinch of smoked paprika. Pico De Gallo the ultimate Mexican salsa. Simple made with a few ingredients but super tasty.